The quintessential American car is large and luxurious, but one Detroit giant hopes to change that perception. GM designer Niki Smart talks about rethinking the Cadillac for urban centers. Then, LA Metro’s Paul Taylor discusses an LA-Beijing alliance aimed at getting people out of their cars. In the second half of the program, the new home of the Los Angeles Museum of the Holocaust in Pan Pacific Park has opened. Bobbye Tigerman recounts her grandfather’s role in founding the museum, and architect Hagy Belzberg explains how he uses design to educate young Angelenos about that atrocity. 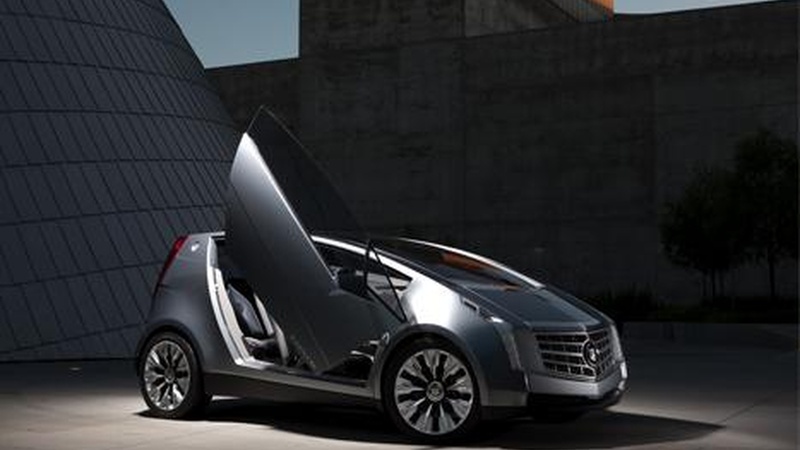 IMAGE: Cadillac Urban Luxury Concept; photo courtesy of GM. Cadillac, an All-American Car in a Small Package?